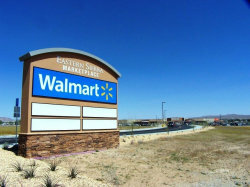 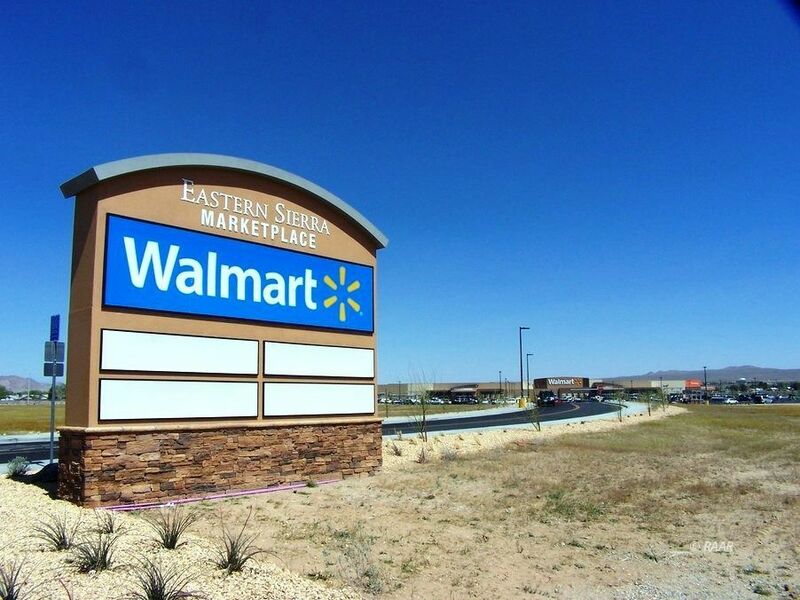 EAST OF SUPER WALMART! 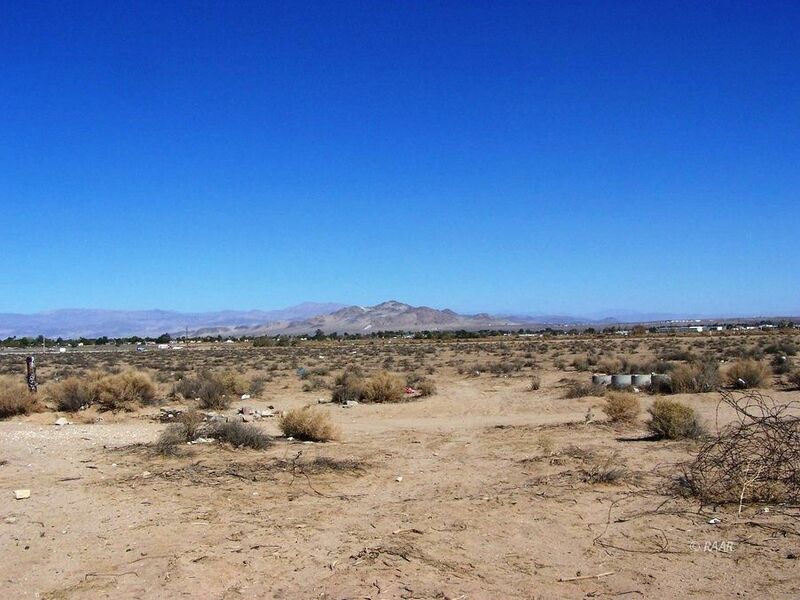 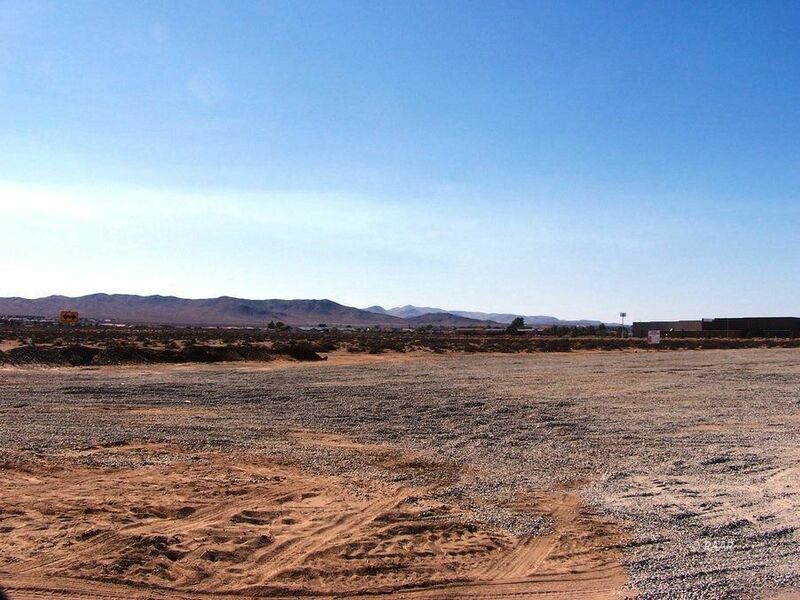 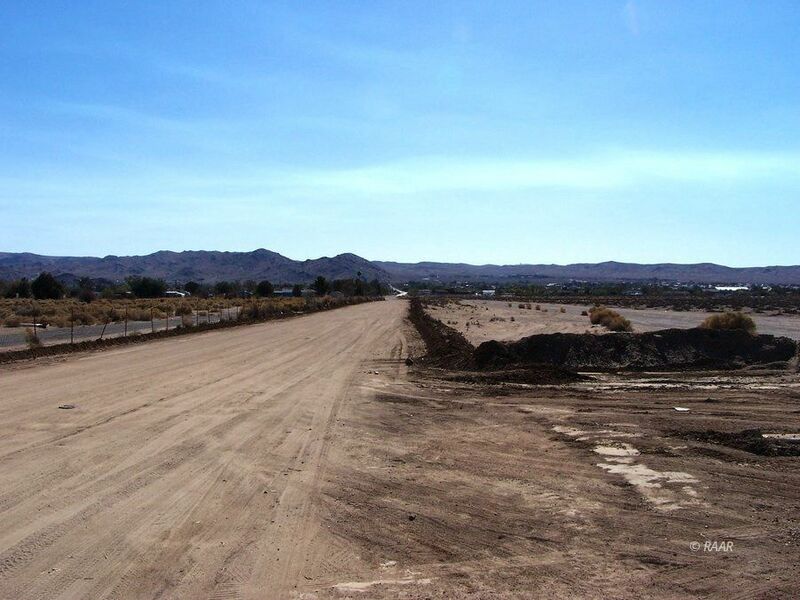 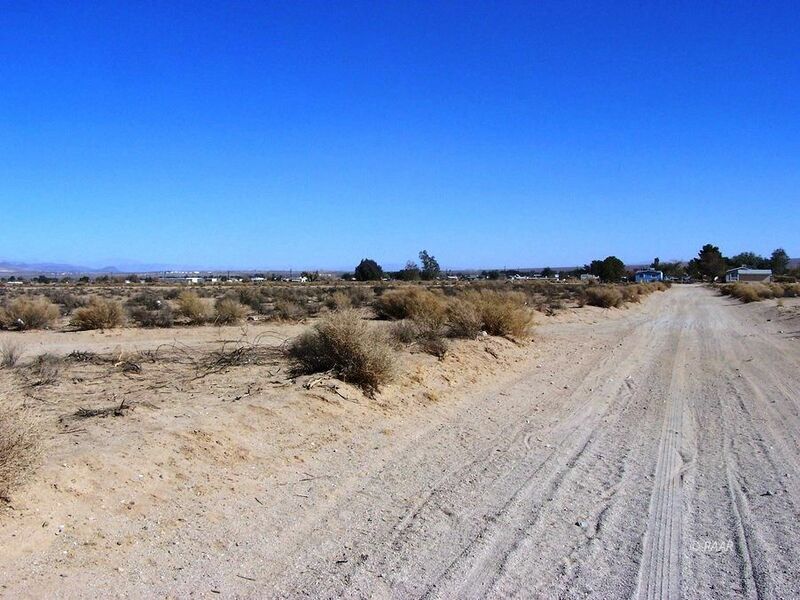 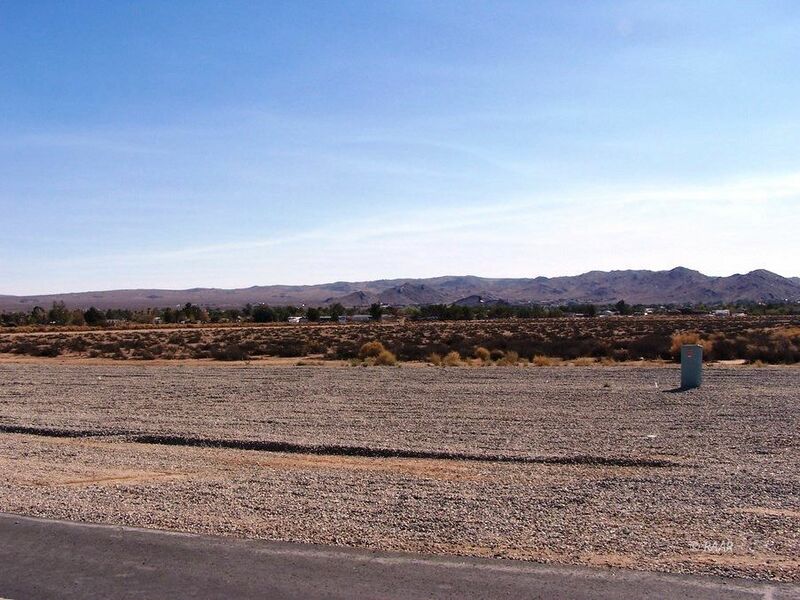 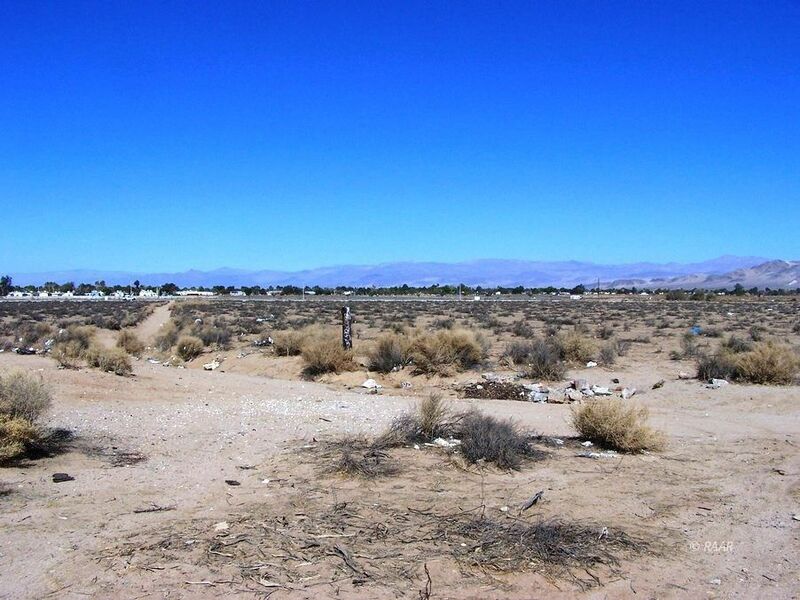 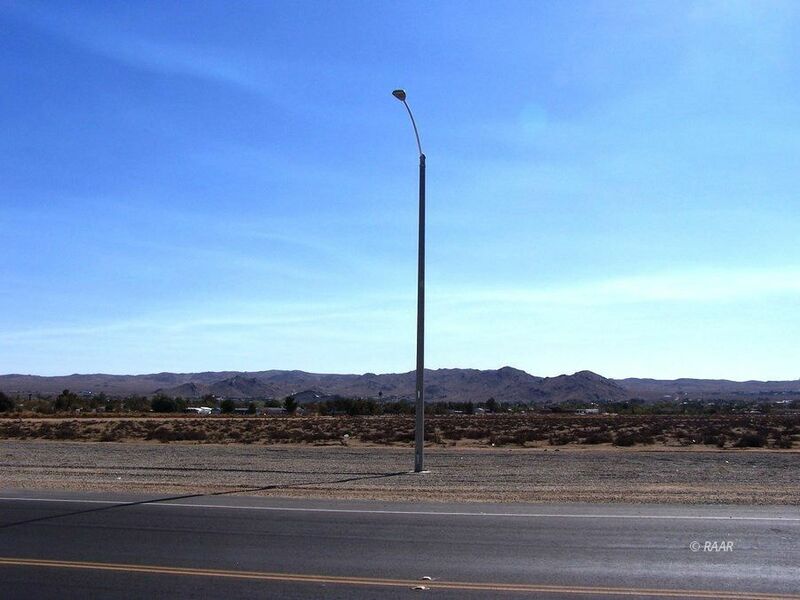 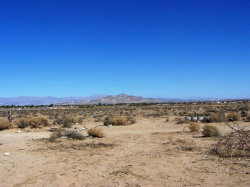 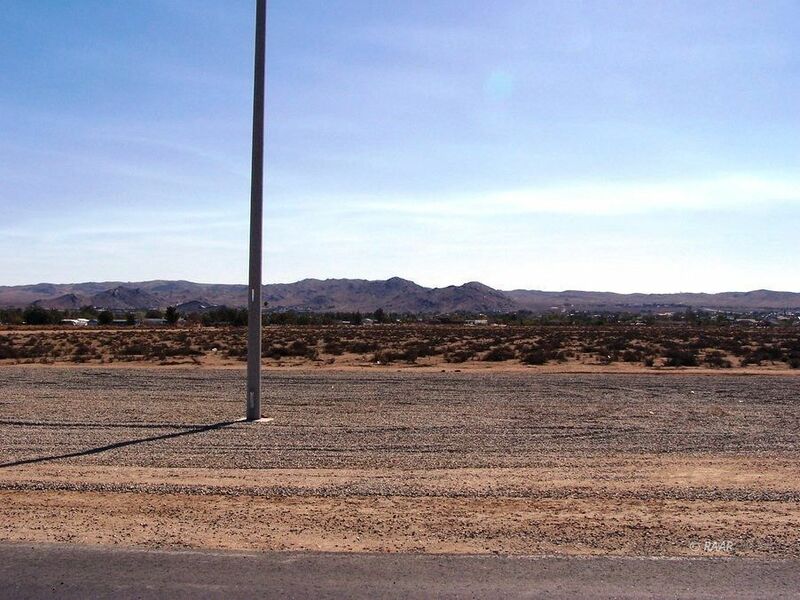 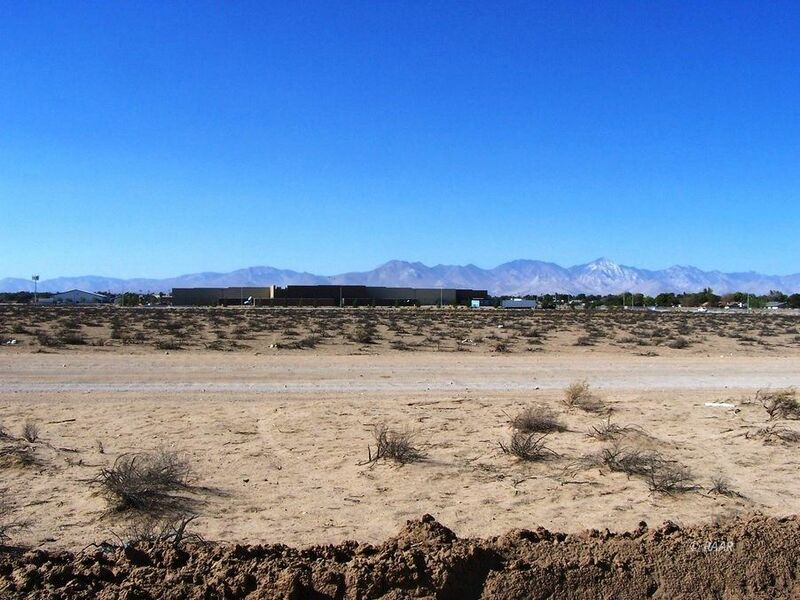 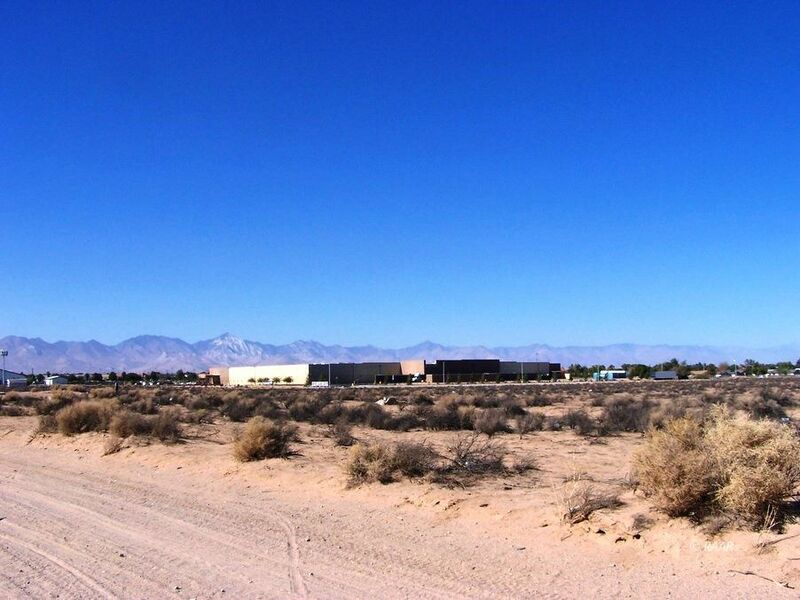 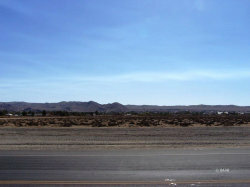 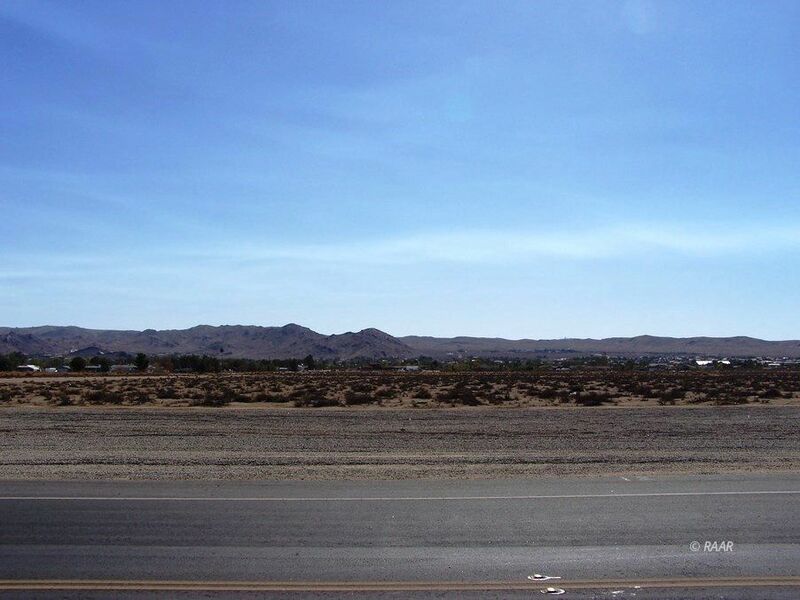 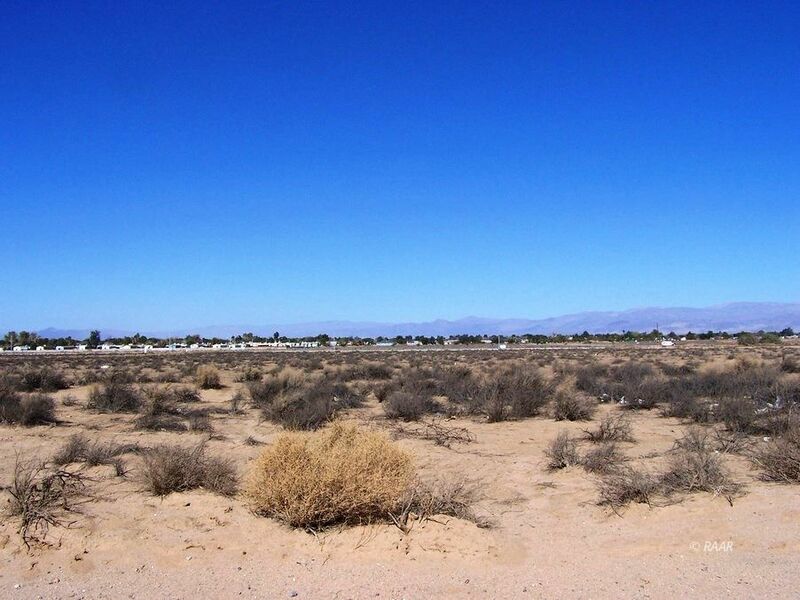 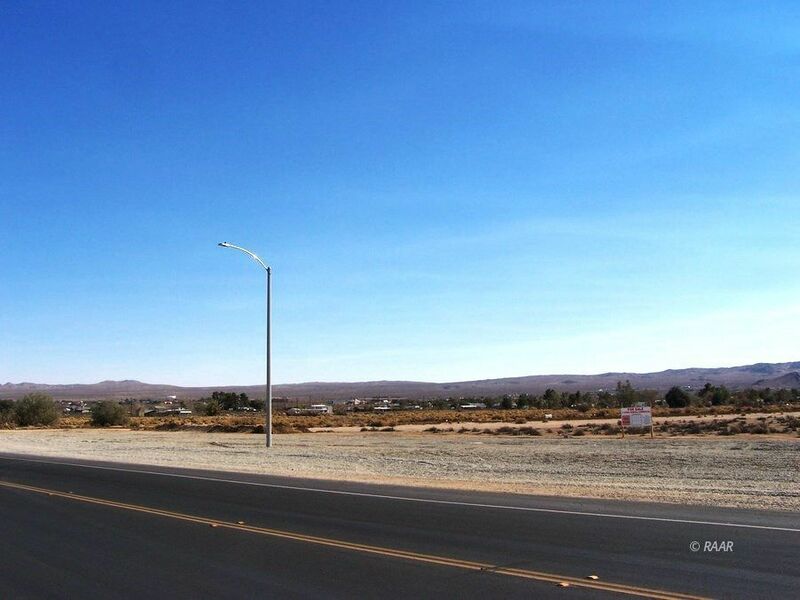 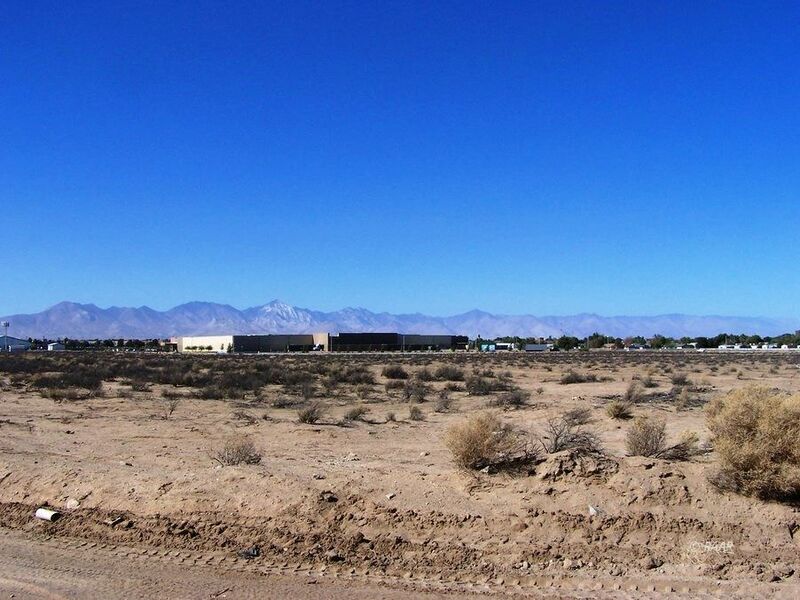 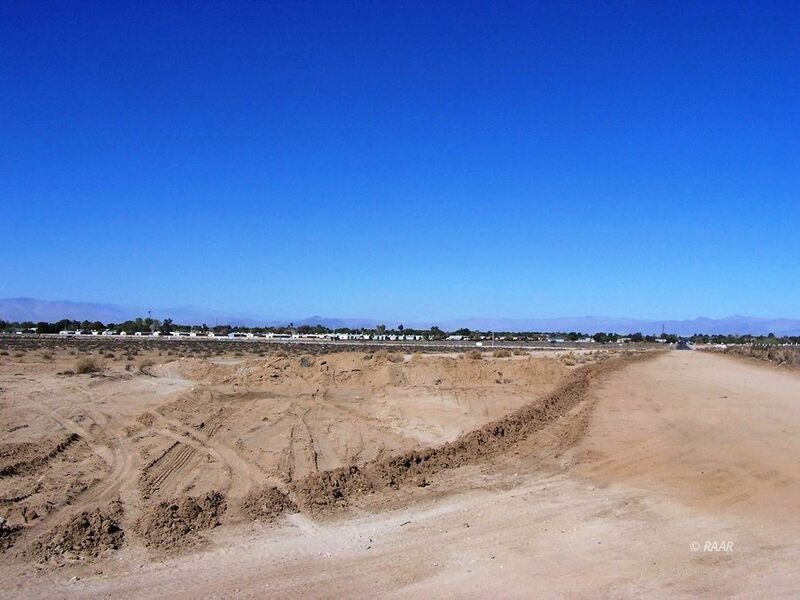 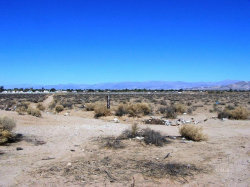 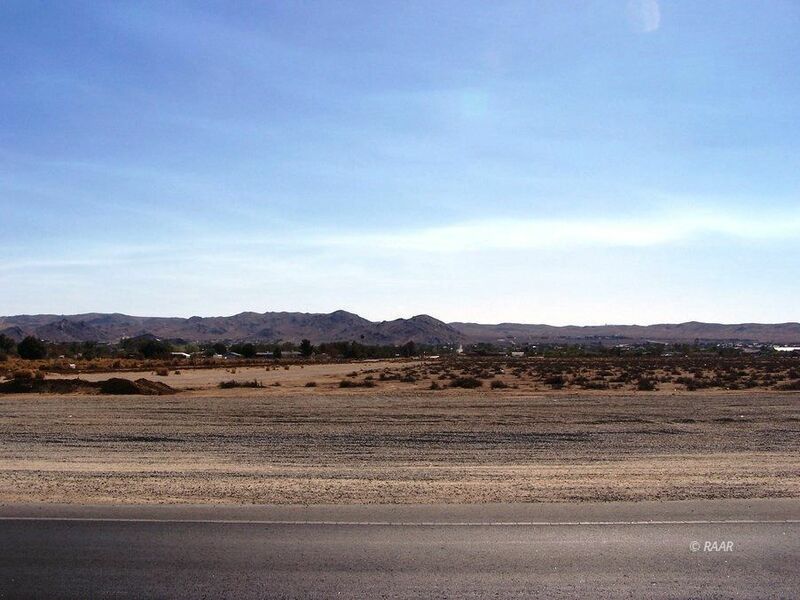 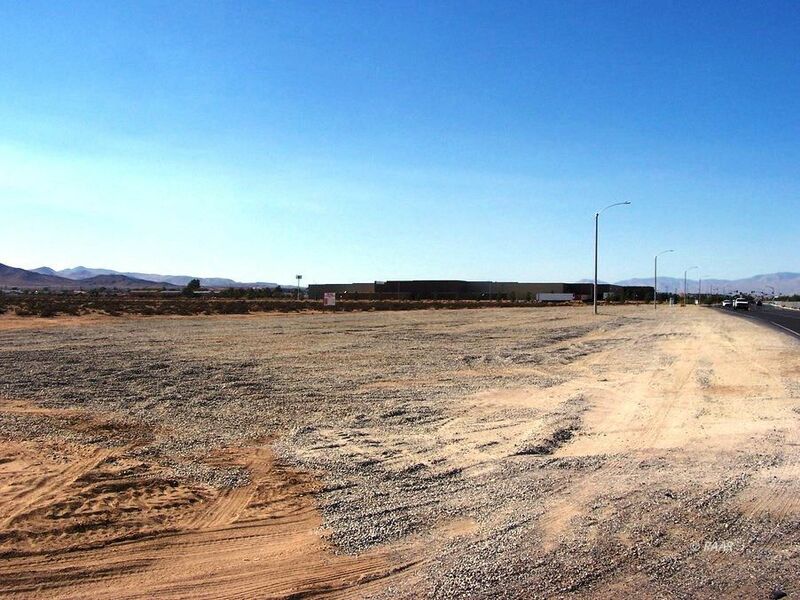 18+ ACRES ZONED COMMERICIAL! 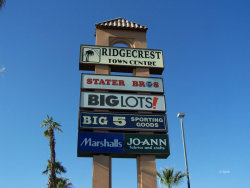 Perfect location for high density/traffic shopping center, retail, or service stores. 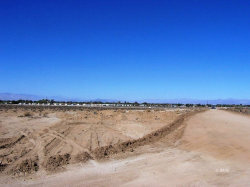 192-unit apartment complex is adjacent and under construction. 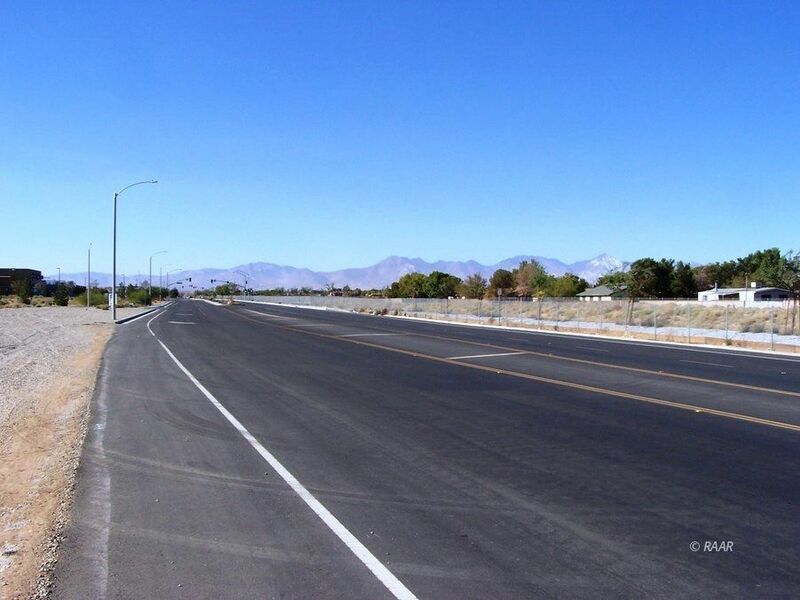 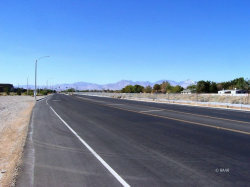 Bowman Road is a main thru traffic road where four lanes are planned. 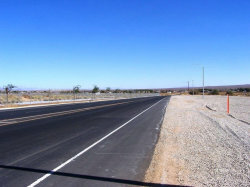 High visibility and signaled intersection to the west. Electric, water, and gas in the street. 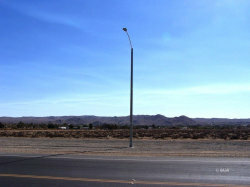 Street lights already are installed. 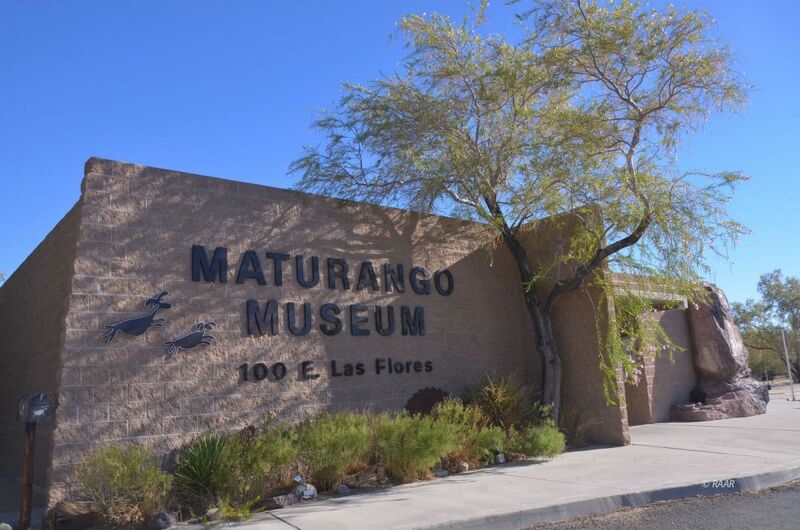 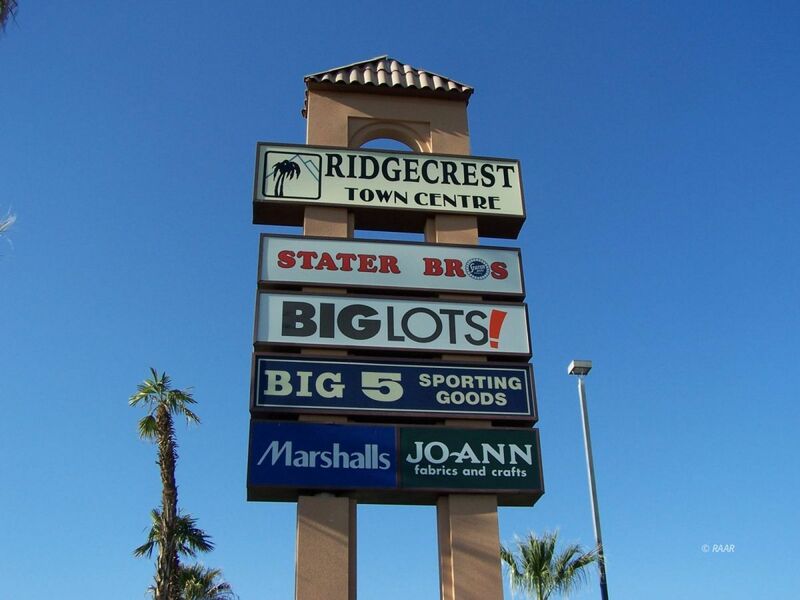 Destined for expanded retail shopping, and high-end residential neighborhoods. 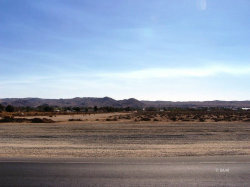 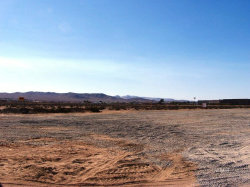 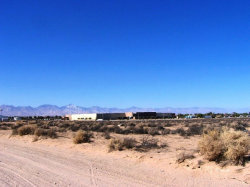 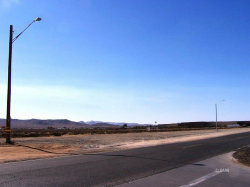 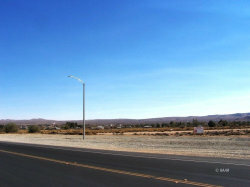 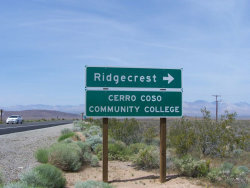 Ridgecrest boarders the China Lake Naval Weapons Center, (NAWS), a mainstay weapons development and test center for the U.S. Navy. 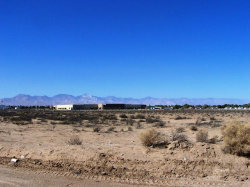 The city is projected to grow with NAWS continually hiring engineers for the numerous new projects. 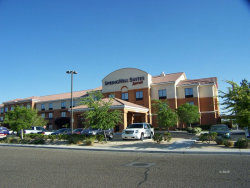 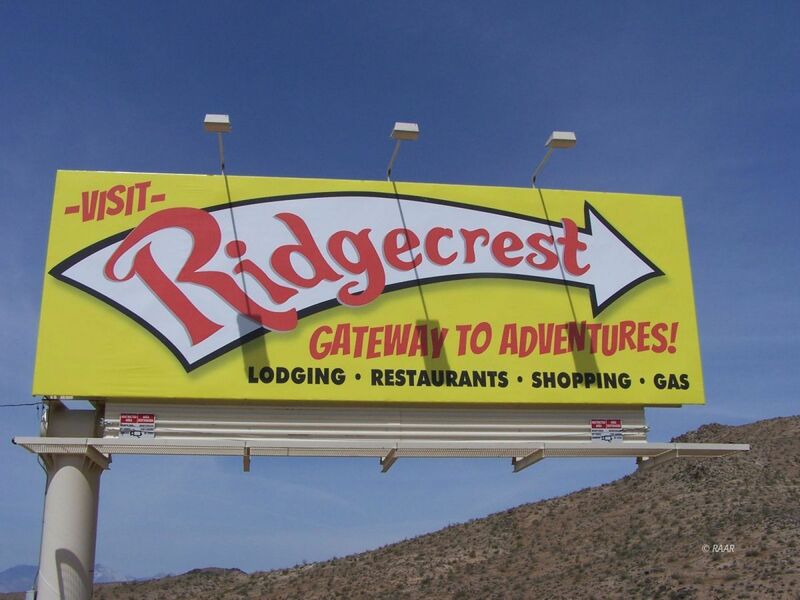 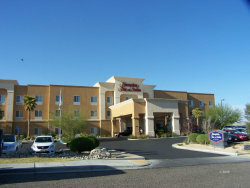 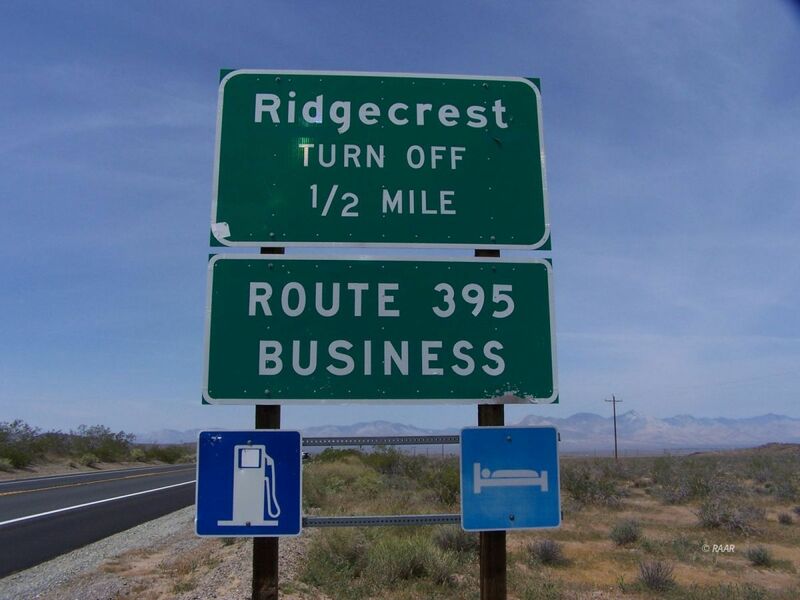 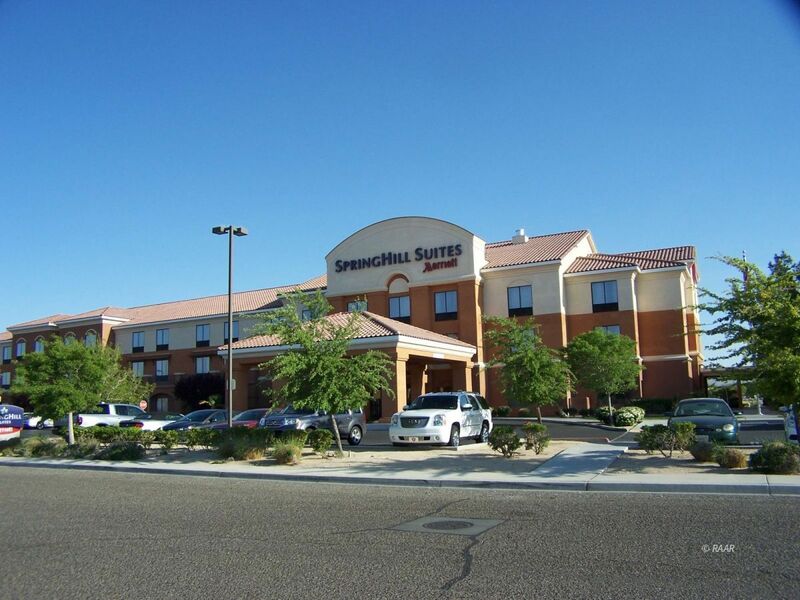 Ridgecrest now hosts major retail, a large hospital, hotels, and award-winning schools. A comparatively high-income area despite it being rural. 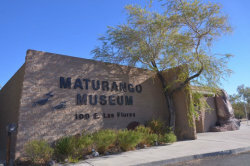 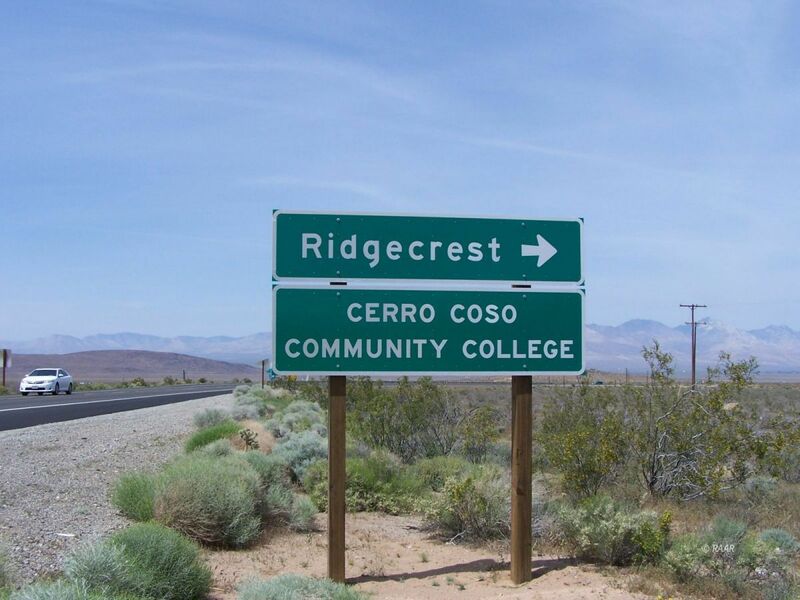 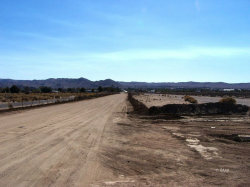 Home to Cero Coso Community College. 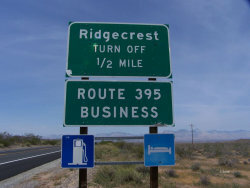 5 mile population: 31,787. 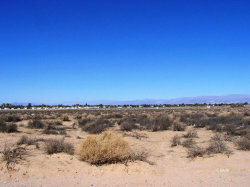 Area households: 12,496. 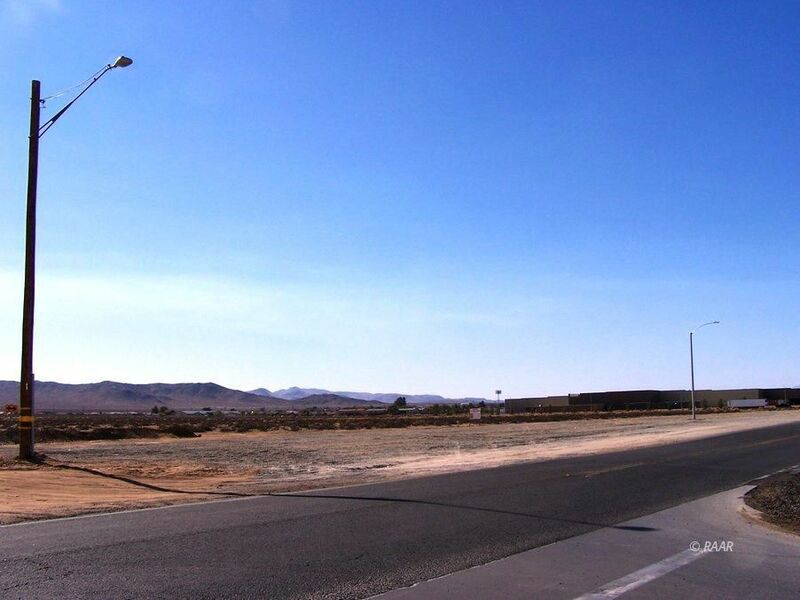 Traffic count: 28,900. Potential Retail Market Area: 68,778. 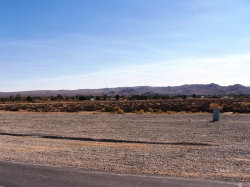 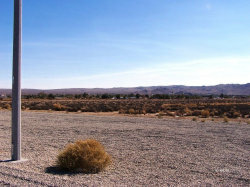 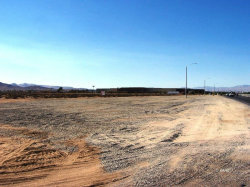 Service area stretches from Reno NV to California City. 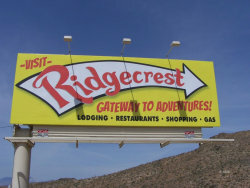 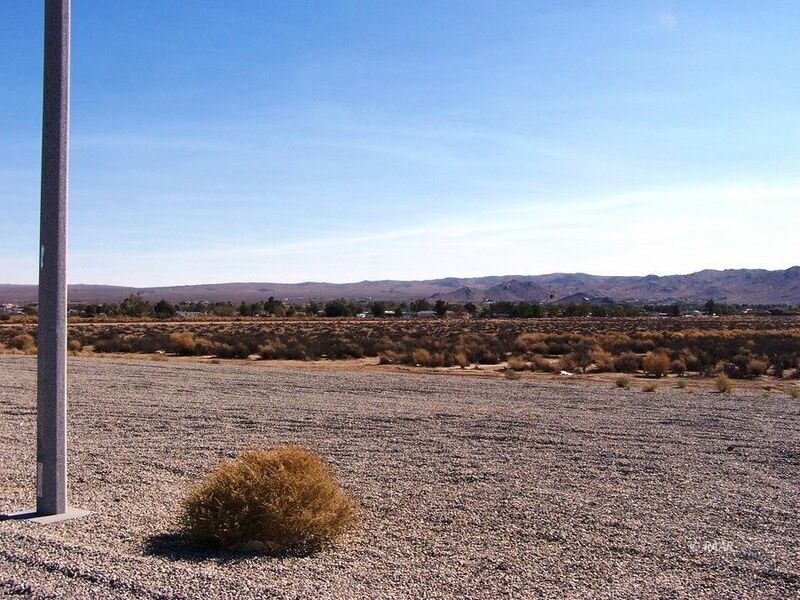 35% of shopping in Ridgecrest comes from Tehachapi. 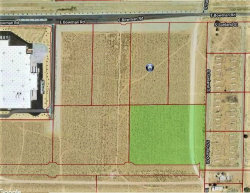 AREA IS DESIGNED TO BECOME A MAJOR REGIONAL SHOPPING CENTER!